Baptism (Christening) is how someone becomes a part of the Church. 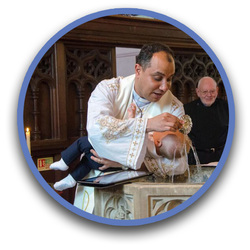 In the Church of England we Baptise children and adults. Baptisms can take place in either of our church buildings, although most choose to be baptised in the font at the Parish Church. 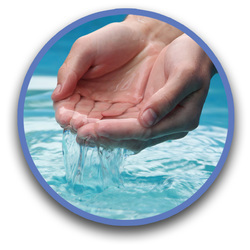 Baptisms can take place during the regular service or as a separate service. What if I live outside the parish of Old Windsor? If you do not live in the parish or attend one of our parish services regularly, you need to ask your parish vicar to contact us that he is happy for the baptism to go ahead in our parish. No. There is no charge for this (although you are always welcome to make a donation to the church’s ministry). Do we have to dress smartly? How many people can come as friends and relatives? As many as you like, we encourage you to make it a true celebration! Can I have the baptism on a specific date? If there are particular reasons why the baptism should not be on a Sunday other than our normal pattern, then please talk to the clergy and we may have some flexibility.